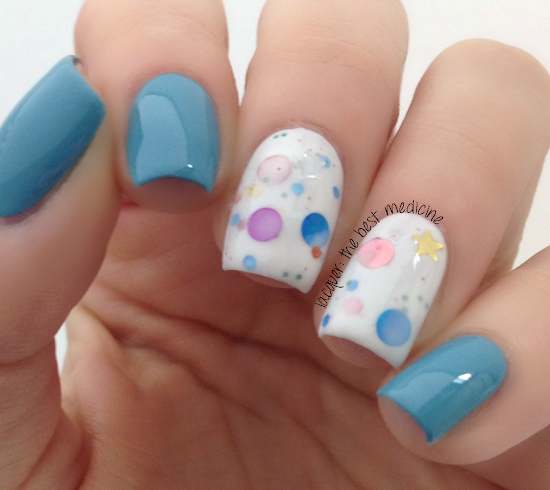 First Monday means the first Monday Blues mani! I was looking through my posts from 2013, and I realized that while I used lots of Zoya polishes for nail art and glitter base colors, I never actually featured a Zoya polish or even took a photo holding one! Weird, right?! So I figured I'd start the year with my favorite blue Zoya polish, Rocky. And to compliment that, I went with a favorite indie brand of mine Lavish Polish, for the accent: Countdown to 2014. That's all for today, folks! What do you think of this color combo? Love Rocky and the glitter is just perfect. Great combo! pretty combination! 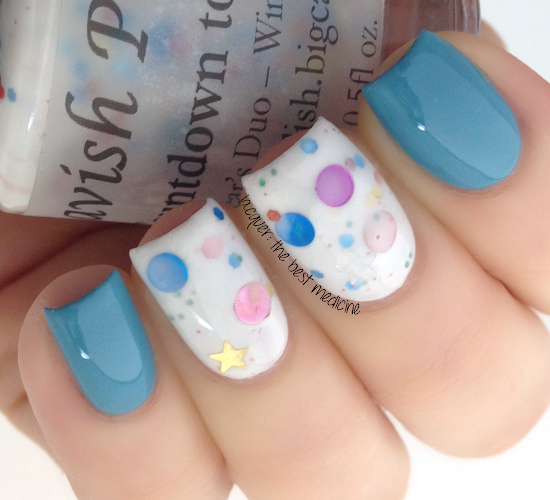 love that indie polish! I need more indies! you to relocate up to 495 pounds of snow per minute. sitey.me/ It can additionally lead a path 18 in. vast by 8 in. deep without damaging the surface.Official Website The Toro 1800 Power Badger garbage disposal review - Buyer's Guide​ Curve 38381 is on sale on Amazon at off. It is the ideal snow blower for those. 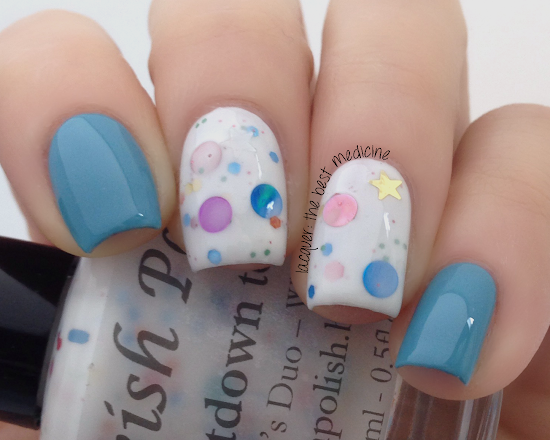 Nail Art Giveaway from Possibly Polished! Copyright 2013 Lacquer: The Best Medicine!. Powered by Blogger.